At the end of the Korean War I was stationed at Misawa Air Base in a rural area of Northern Japan. While there I decided it was time to get my driver’s license. I took some lessons and took my driver’s test in a large radar van, with the stick shift coming out of the van floor. I passed the drivers test and needed some practice driving. My CO (Company Commander) was good enough to let me at times borrow his jeep. One day my CO gave me permission to drive into the town of Misawa. I took a friend of mine for company and left the base for areas unknown. Neither one of us had ever been to town before. I was a radar technician, and all of our time had been spent on the base. We traveled around the heart of Misawa but there was little that sparked our interest and we soon decided to make our way back to the base. The only trouble was, we had no idea HOW to get back to the base! We weren’t even sure where we were. As we drove around in circles we began to worry that we would run out of gas, that and our main problem – no one spoke English, and we didn’t speak Japanese. The people just kept smiling at us. Luck was with us when finally we met a teen who spoke broken English. He got us back on track and told us where to go for information. And though we continued to ride in circles, we eventually made it back to the base. Our CO and our unit were relieved to see us. They thought we had deserted, and were concerned about our safety. 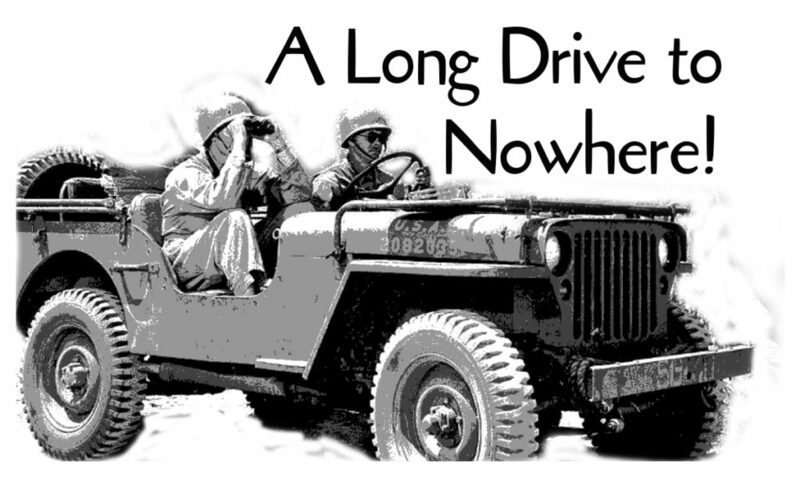 That jeep was never borrowed again by anyone, and I for one never left the base by any kind of vehicle for the rest of my tour, unless it was concerned with my job.